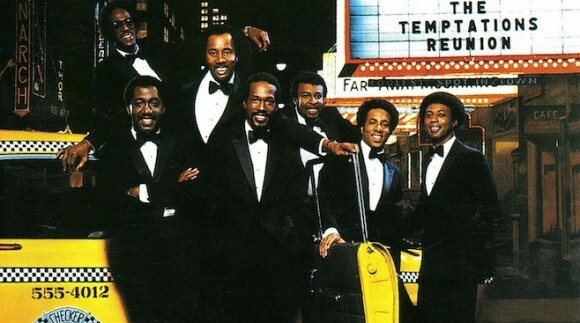 The legendary Motown band, The Temptations, loses member Richard Street. Spinner Reports, Richard Street, passed away at the age of 70. Before Street joined The Temptations, he was a member of the Detroit Soul band the Monitors. The Monitors were famous for their hit “Say You.” Street was made famous with The Temptations from their hits, “Papa was a Rolling Stone” and “Masterpiece.” Street was part of the Temptations from early 1970’s to 1993. According to USA he was working on his own autobiography last year.